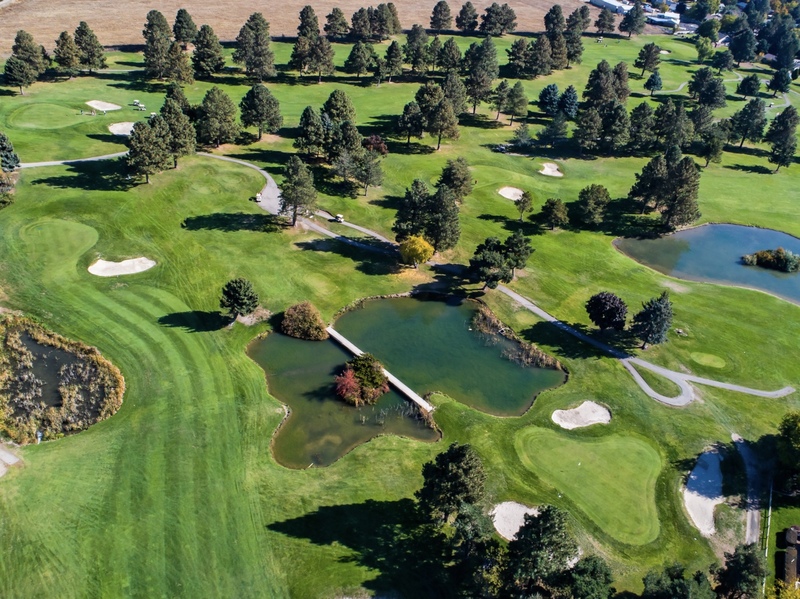 Eagle, Idaho's original golf course. Premier tournament location for corporate and charity event. 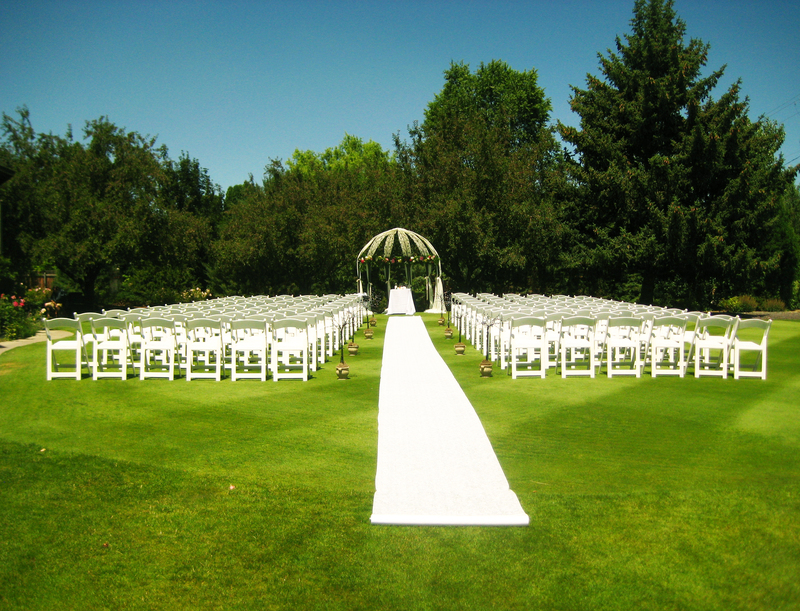 Indoor and outdoor wedding and event venue. Casual dining restaurant open for lunch and dinner. 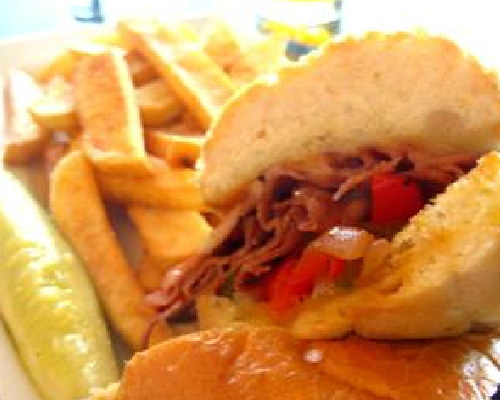 Our restaurant offers the best in golf course food and beverage with an extensive menu available year round. 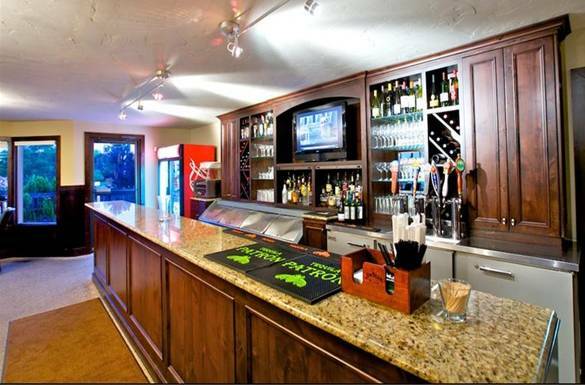 A full bar is available in our remodeled clubhouse and through on-course beverage carts. 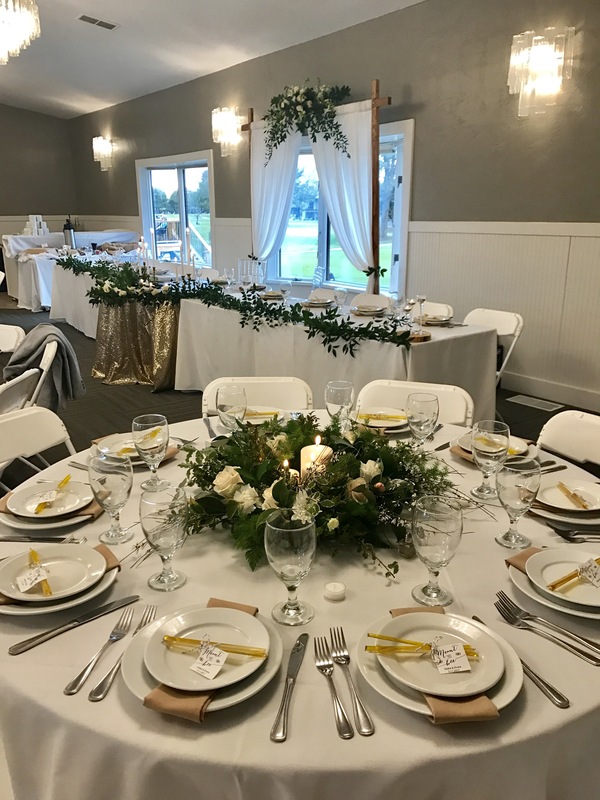 Indoor and outdoor banquet facilities are available for wedding ceremonies and receptions, holiday parties, anniversaries and post tournament food and beverage outings. 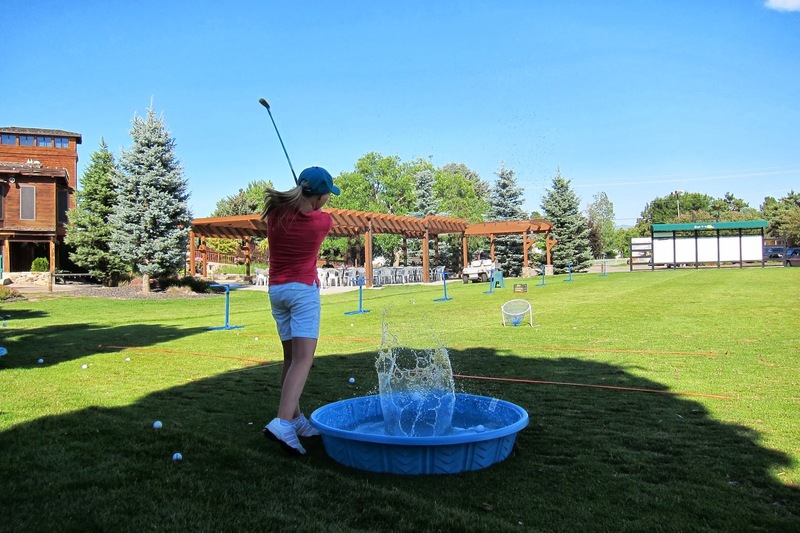 Actually aim for the water for a change with our unique lake driving range and floating range balls. 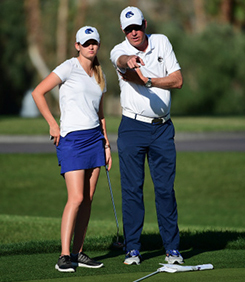 We also offer putting and chipping areas for practice and instruction. Men's and ladies' apparel, shoes and accessories are available from leading golf brands including Puma, Nike, Travis Mathew and Under Armour. Special orders are also available. We pride ourselves on customer service! 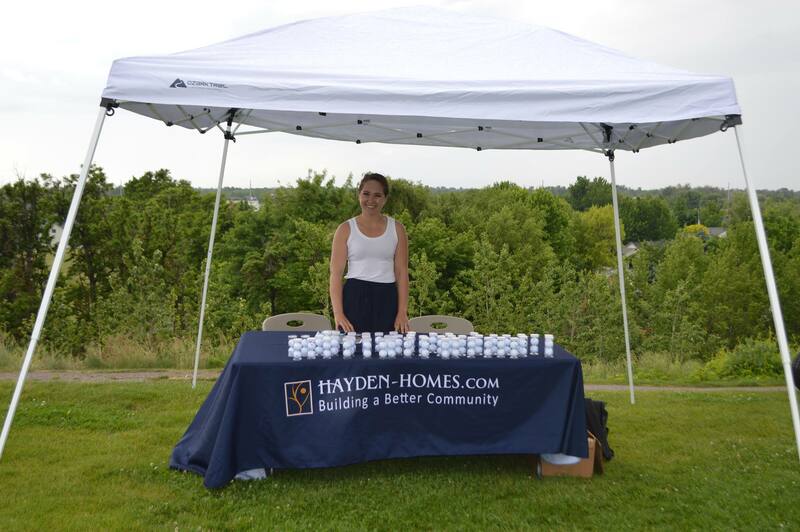 Whether in the pro shop, on the course, at the restaurant or during an event, we love to take care of our guests. 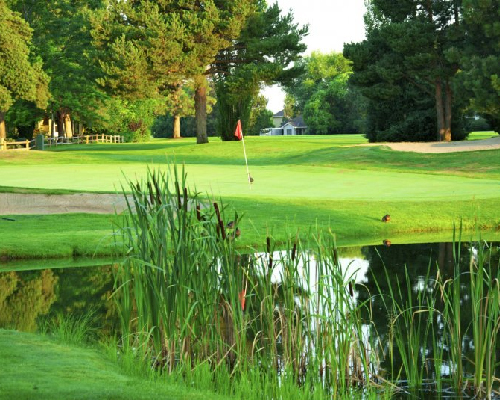 We are Eagle's original golf course. 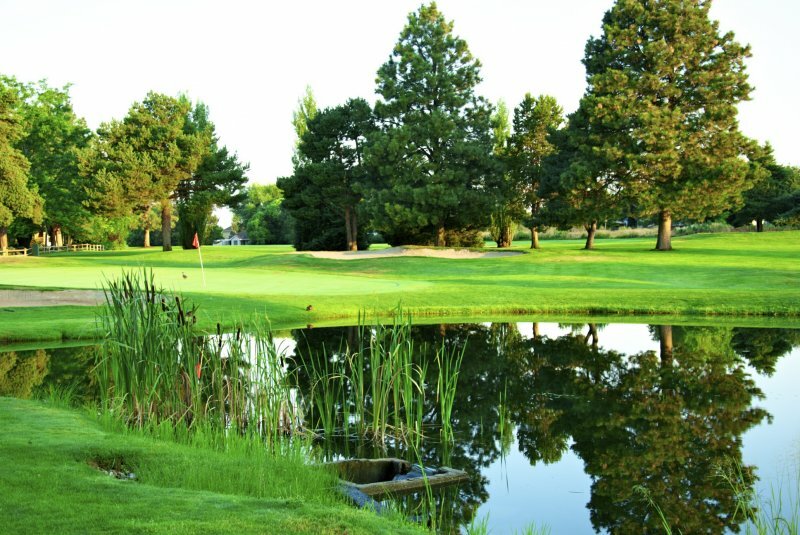 Eagle Hills was established in 1967 and continues to be one of the leading golf courses and special event venues in the Treasure Valley. Eleifend pellentesque natoque faucibus magna felismiin ever tempusut etiam felis. Our newsletter includes information on upcoming tournaments, leagues, restaurant events and money saving specials. Click the button to email us and request an add. This is a TEAM event played in the Chicago golf format. Teams will start with a points quota based on handicap and then receive points per hole as listed below. This is a TEAM event played in the Chicago golf format. Teams will start with a points quota based on handicap and then receive points per hole as listed below. The teams with the highest point total adjusted by their quota wins, regardless of their actual 18 hole golf score. The Chicago tournament is open to all IGA members with a current and valid GHIN. 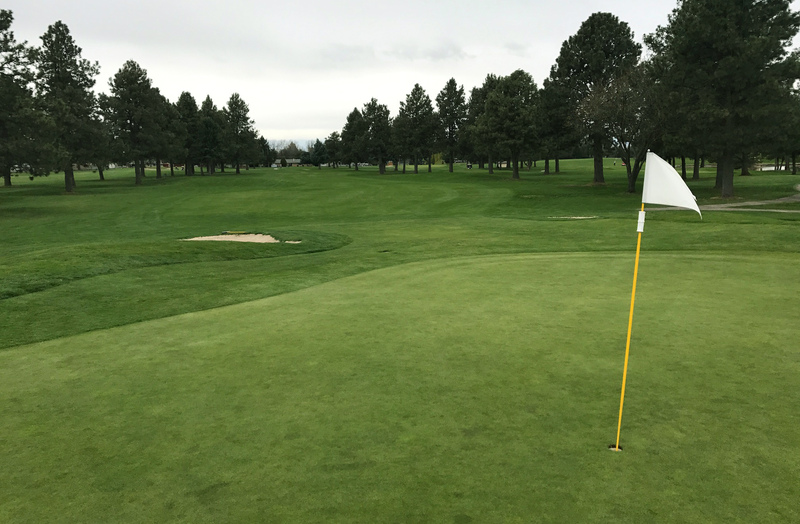 Renew your GHIN with the Idaho Golf Association at https://www.idahoga.org/become-a-member. $90 per team walking. 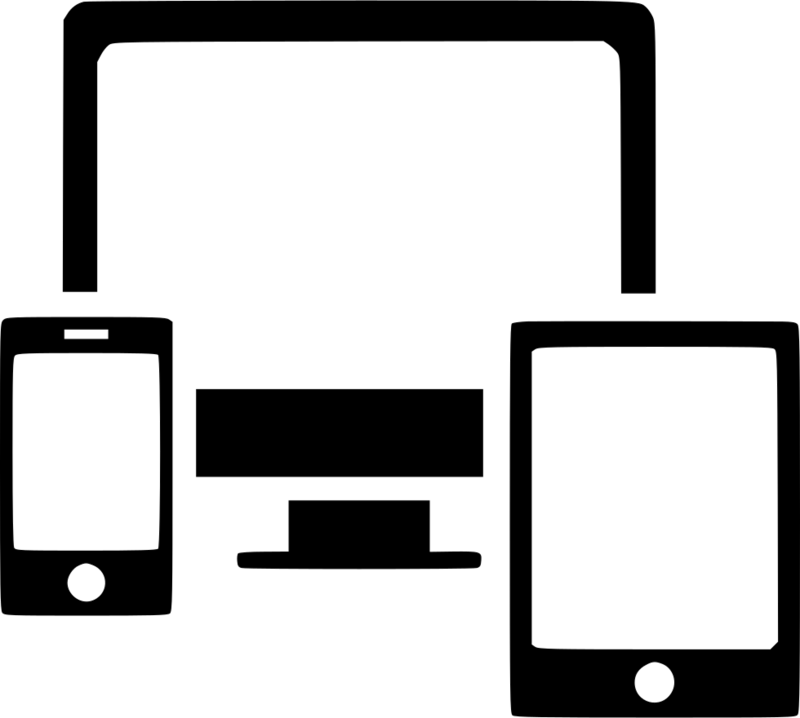 Carts are additional and can be paid upon check in the day of the event. Flights for two-man and two-lady teams are available. 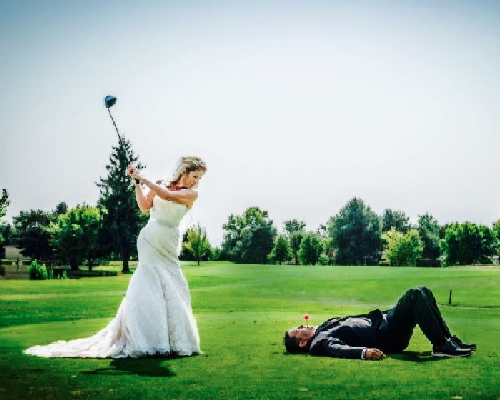 If we get at least six mixed teams we will have a mixed flight as well, otherwise mixed teams will play in the appropriate men’s flight per handicap. Deadline for registration is Thursday, April 11 by midnight. 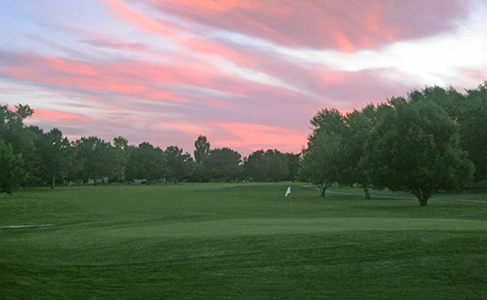 The men’s twilight league is a nine hole, 2-man best ball format played on Tuesday evenings. 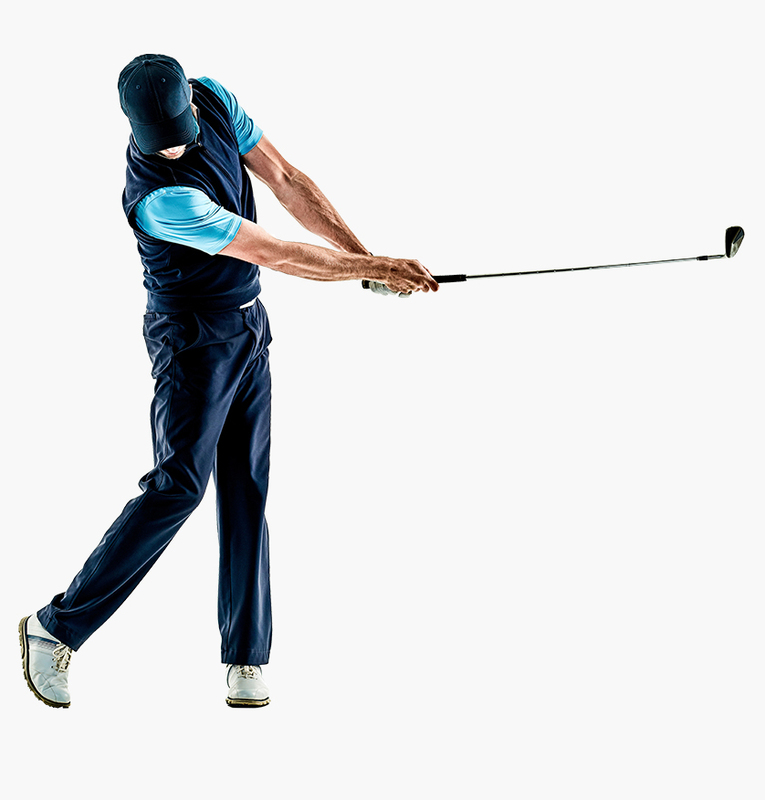 Various flights are available for all handicaps with the championship flight playing for gross scores only and other flights competing for gross and net. The 2019 Spring session begins on April 16 and runs for 11 weeks. Shotgun times start at 6:00pm the first two weeks and move to 5:30pm for the rest of the league. 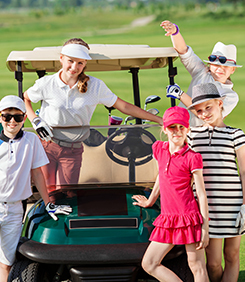 Cost per person for 11 weeks of spring league is $240, which includes green fees, prize fund, HIO insurance and administrative fees. Register and make payment through the link below. The registration deadline for spring league is Friday, April 12 or when our team cap is reached, whichever comes first. Annual pass holders and employees should use the link below for adjusted green fee rates. This is only for those who have purchased an annual pass or are currently employed by Eagle Hills Golf Course. If you use this registration link and are not an annual pass holder or employee you will be billed for the additional green fee costs and cannot play league until those funds are paid. 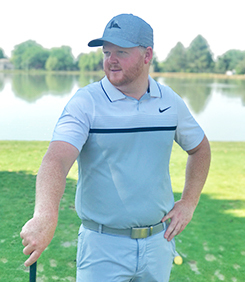 Membership in the EHMGA and an active 2019 GHIN handicap are required to be eligible to play. You must know your GHIN number and if you need help finding it, contact Eagle Hills at 208-939-0402. If you have not had a GHIN or have not been a member of the EHMGA in the past use the new member link. 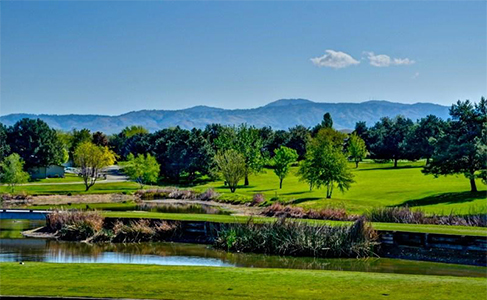 The ladies’ twilight league is a nine hole, 2-woman best ball format played on Wednesday evenings. Various flights are available for all handicaps whether you are competitive golfer or a beginner looking to learn and have fun with friends. The 2019 Spring session begins on April 17 and runs for 11 weeks. Shotgun times start between 5:30pm and 6:00pm depending on what daylight allows. Visit the EHLGA page for more information. 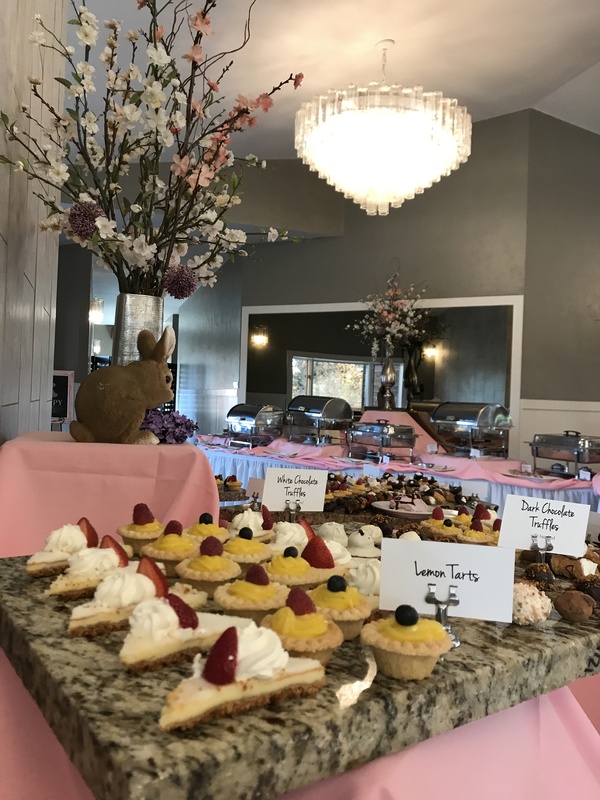 Join us for our famous Easter Sunday Grand Brunch Buffet! 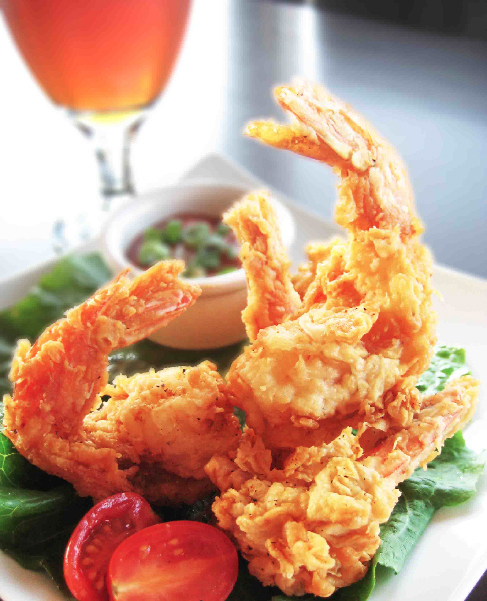 We are now taking reservations at 208-939-0402. Since we typically sell out and have a waiting list, a $3 per person deposit is required when making the reservation. Beverages billed separately with a full bar available. Wedding Reception set for over 200 in the Cedars Ballroom. 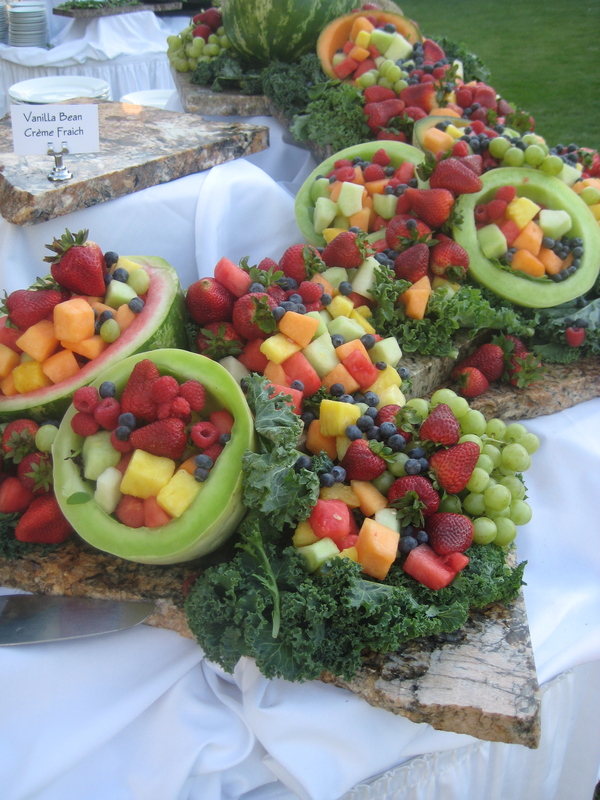 Farmer’s Market Fruit Display with Vanilla Yogurt Dip. 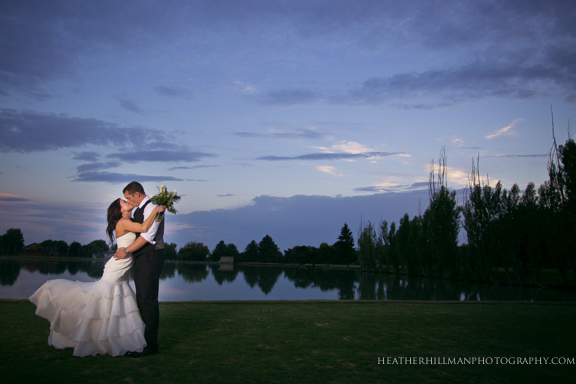 Bride in front of our pond at sunset. Easter Brunch in our indoor ballroom. 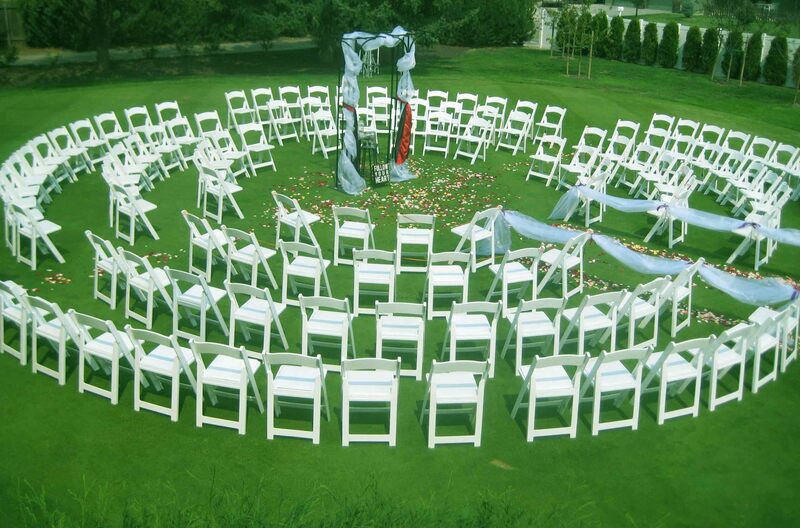 Wedding Ceremony on the Rose Garden Lawn.